THE new Fiba calendar has prompted the PBA to temporarily put aside signing up Asian imports for the season-ending Governors Cup. The league’s final conference of the season kicks off on July 19 and is expected to be run into the schedule of the Fiba Asia Cup in Lebanon, where the top national teams in the region including Gilas Pilipinas are seeing action from August 8 to 20. Formerly known as the Fiba Asia Men’s Championship, the tournament has been renamed under the new Fiba cycle and tournament format. It has since been merged with the Fiba Oceania Championship and will now be held every four years similar to the EuroBasket, AfroBaket, and Americas Championship. “Medyo gahol na rin kasi ang mga teams to scout for Asian imports lalo na next month na rin yung Fiba Asia Cup,” said Willie Marcial, the PBA communications and external affairs head, on Friday. The league began employing Asian imports during the 2015 Governors Cup under the chairmanship of TnT Katropa alternate governor Patrick Gregorio. The innovation allowed the teams to have the option of fielding Asian players for imports not standing above 6-foot-3. Among the celebrated Asian players to see action in the league the past two years were Sam Daghles of Jordan, Syrian scoring machine Michael Madanly, Japanese Seiya Endo, Omar Krayem and Imad Qahwash of Palestine, Lebanon’s Rodrigue Akl, and the Iranian duo of Iman Zandi and Mohammed Jamshidi. However, no one among them managed to make it to the finals, much more win a championship. 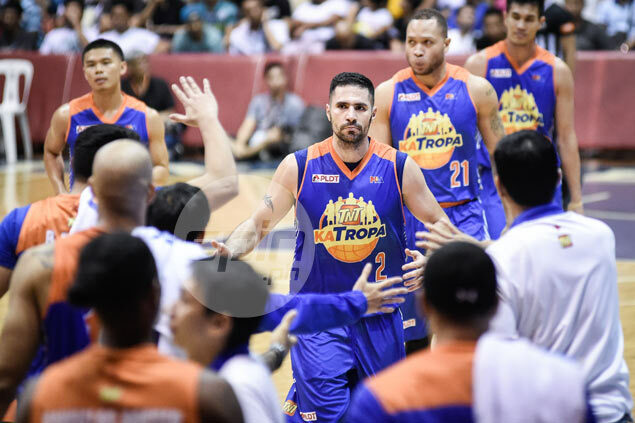 Madanly was the closest to reach the championship round as TnT Katropa made to the semis of the tournament last year, only to lose in four games to sister team Meralco. The Bolts did make a first ever finals appearance last season, but advanced with Jamshidi no longer in their roster. Ironically, Barangay Ginebra and San Miguel didn’t have the benefit of any Asian imports in winning the last two editions of the season-ending meet. This developed as Marcial disclosed the board is planning to make adjustments as to the qualifications of the new batch of Asian imports by next year. Most likely, the matter would be included in the agenda of the board during its annual planning session and meeting prior to the start of the league’s 43rd season.